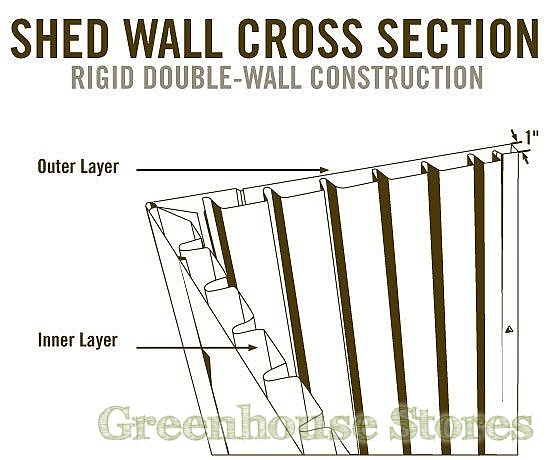 Roof Dimension: 1540mm x 610mm. 1540mm (5ft) Wide Plastic Storage Box - Wide practical shed design. 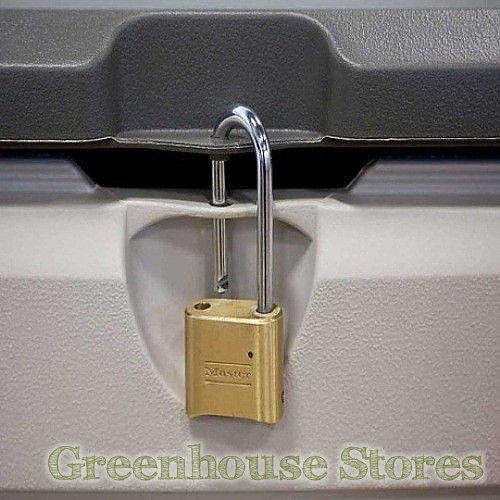 Lockable Lid - Add a padlock for more security. 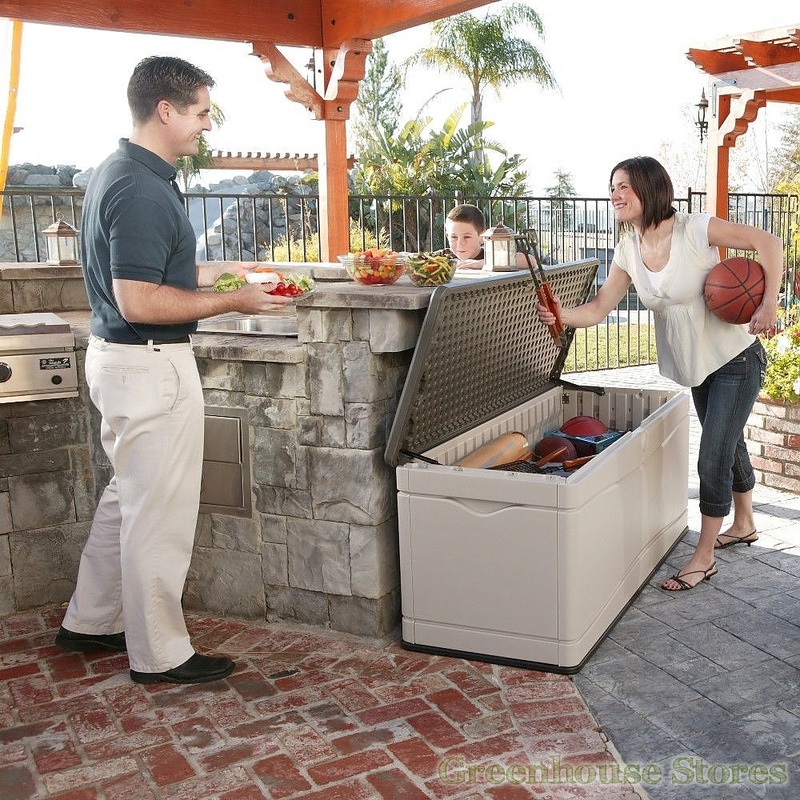 Hinged Opening Lid - Large Opening for easy access. The Lifetime 500 Litre Plastic Outdoor Storage Box is a 5ft wide storage box ideal for garden furniture cushions or kids toys. This is without doubt the highest quality plastic shed available today. It’s good looking and tough and will stand up to the harshest UK weather. 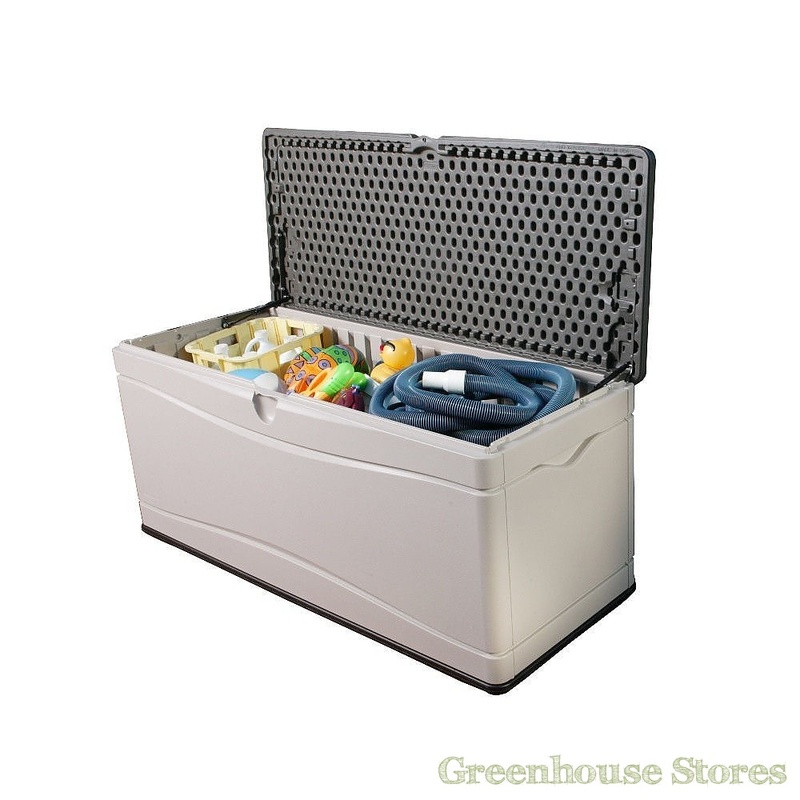 The Lifetime 5 x 2 box is built from Double Wall High Density Polyethylene (HDPE) and powder coated steel making it super strong and resistant to weather. A Lifetime product will not warp, crack, chip, peel, fade or stain. The Lifetime 5x2 Storage Box has a hard wearing integrated non slip PVC floor that will take many years of punishment. Lifetime Sheds are easy to assemble and can be erected in a matter of hours if you follow the instructions provided. 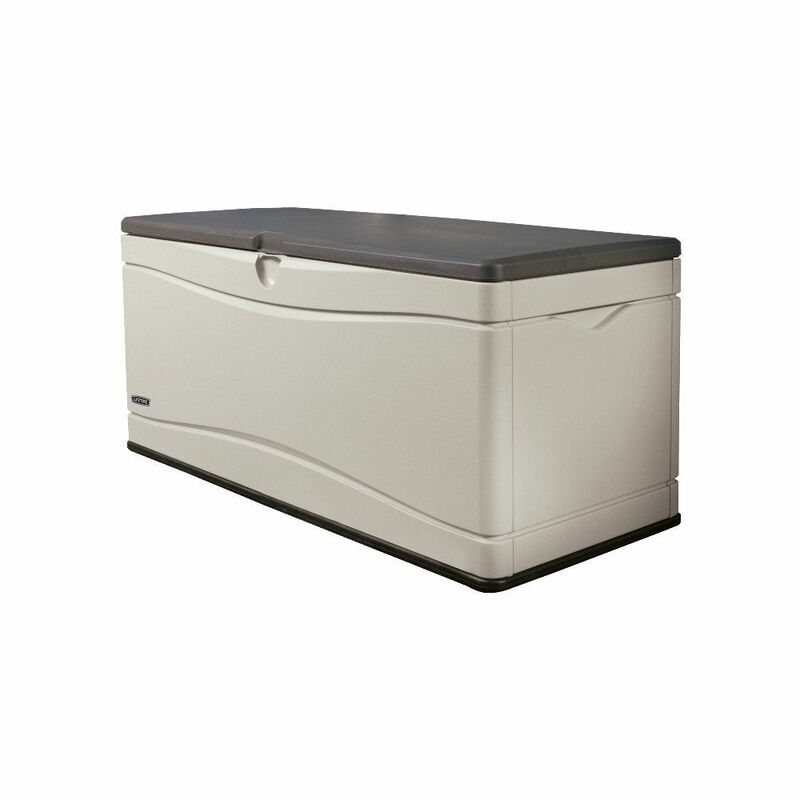 As with all Lifetime products, there is a 10 Year Warranty on the Lifetime 500 Litre Plastic Outdoor Storage Box.